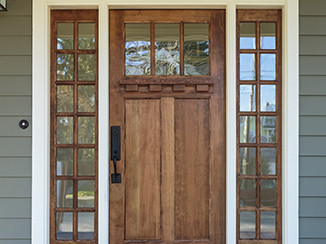 Welcome to eVowood Carpentry, LLC - Southern Connecticut’s premiere custom woodworking and finish carpentry. We are devoted to providing you with exceptional quality, fine craftsmanship, and personalized detail in every job and every cut we make. No job is too big or too small. 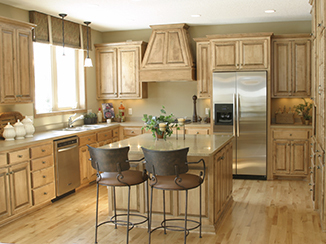 Whether you need custom woodwork, cabinetry, or door installation, we are here to make your project our priority. We work diligently to meet your timelines and keep the work running smoothly on your projects. We have worked on some of the finest luxury homes in Southern Connecticut and New York State, especially in the Greenwich, Westchester County, and Manhattan areas. We work with homeowners, general contractors and designers in both residential and commercial settings, all the while providing our clients with an excellent and worry-free experience. We value our relationships and pride ourselves on delivering great service to our clients. Please look over our portfolio or contact us to see how we can bring our service to your home. 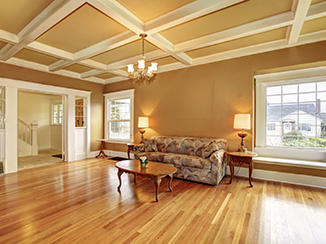 We offer a wide array of custom woodwork and finish carpentry services and products. Take a moment to read through our services information on our Portfolio page to learn more.